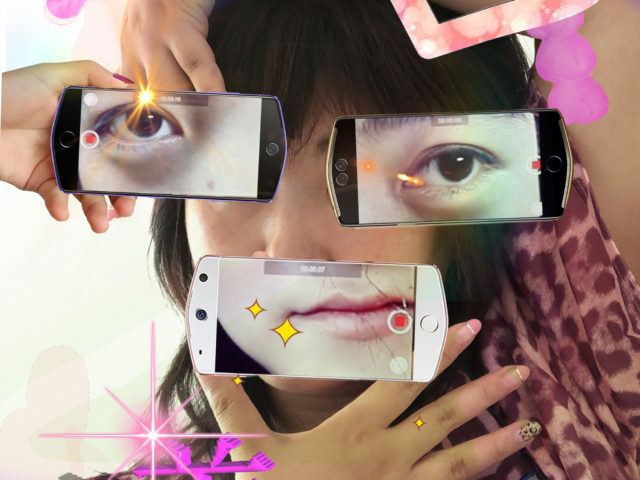 My article on Miao Ying, Internet Art and ‘Chinternet Aesthetics’ entitled ‘Meanwhile in China…Miao Ying and the Rise of Chinternet Ugly‘ is now available in the latest issue of ARTMargins (Vol. 7, no.1). I’ve included the abstract below but to download the full article follow this link. The article is also accompanied by a special online supplement which can be found at ARTMargins online. The aim of the supplement is to enable viewers to see these works as the artist intended, as well as providing links to many of the websites introduced in my article. On the 22nd February I’ll be speaking at a symposium organised by Tate Modern on gender in contemporary art, looking specifically at how artists are exploring gender through digital and mediated spaces. The programme for the symposium is listed below. It offers a fantastic opportunity to hear artists including Ma Qiusha, Nabuqi and Ye Funa talk about their practice. Tickets for the event are now available via the Tate Website. This international symposium will explore the role that gender has played in the development of Chinese contemporary art. Co-organised by Tate Research Centre: Asia and Central Academy of Fine Arts China, the symposium is split into two sessions. The first will give a critical overview of the subject, including a paper by Monica Merlin that will provide a history of contemporary art by women in China, a paper by Ros Holmes that will take up the new condition of artistic creation and distribution through digital and mediated spaces, and a panel discussion moderated by Wenny Teo. The second session will focus on individual practices, with artist presentations from Nabuqi, Ma Qiusha and Ye Funa followed by a discussion moderated by Song Xiaoxia. By engaging the history of women’s artistic production in China, this symposium seeks to recuperate an often-elided narrative, while also asking what it means to be a woman artist working in China today, and whether gender still matters in contemporary practice. Gender in Chinese Contemporary Art is part of the multi-venue collaborative exhibition NOW: A Dialogue on Female Chinese Contemporary Artists, which examines the positions adopted by women artists within the ecology of contemporary China. 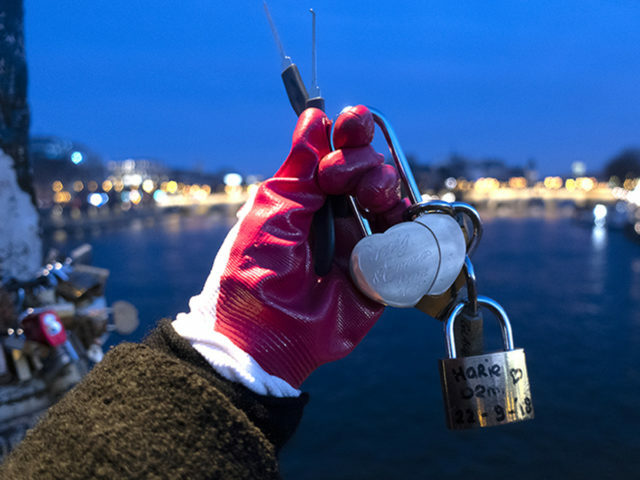 Through a series of exhibitions, commissions and events, NOW explores diverse artistic practices which transcend notions of gender difference to offer multi-faceted perspectives on contemporary social realities. Gender in Chinese Contemporary Art is co-organised by Tate Research Centre: Asia and China Central Academy of Fine Arts. Supported by the China National Arts Fund and British Council, Beijing. I’ve just written a short piece for Apollo on the potential impact of a recent series of online restrictions for the country’s thriving new media scene. The piece can be found online here and I’ve included a copy of the text below. A recent series of directives has sought to curtail the already fragile spaces for free expression in China. In June, a new cybersecurity law decreed that companies report the virtual activities of their employees. A month later came the news that Virtual Private Networks (VPNs) – a form of software that enables users to circumvent the restrictions of China’s ‘Great Firewall’ – will be outlawed by February 2018. Currently only about one per cent of China’s estimated 731 million internet users employ a VPN, but many members of China’s creative community fear that these increased restrictions will have a profound impact on their work. 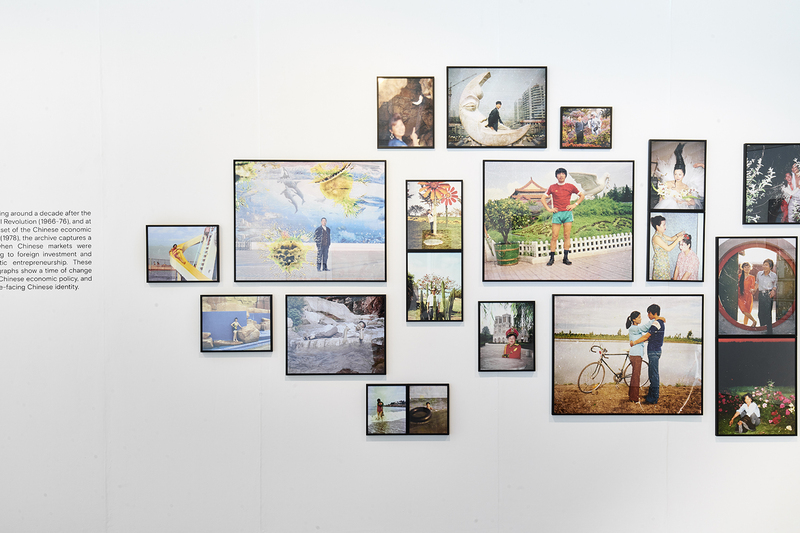 Like their counterparts around the world, artists in China use social media to disseminate their work and connect with international audiences. 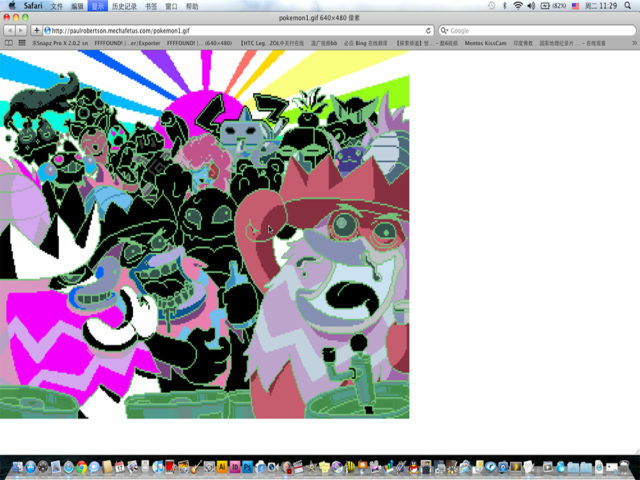 China has a thriving net art and new media scene, supported by galleries and art centres, innovative online initiatives capitalising on the popularity of social media platforms, a major prize for net art, and a growing body of young artists graduating from the new media departments of China’s major art academies. These developments reflect China’s hyper-networked and mediatised art world and the increasingly mobile culture that has arisen alongside the country’s technological advances. 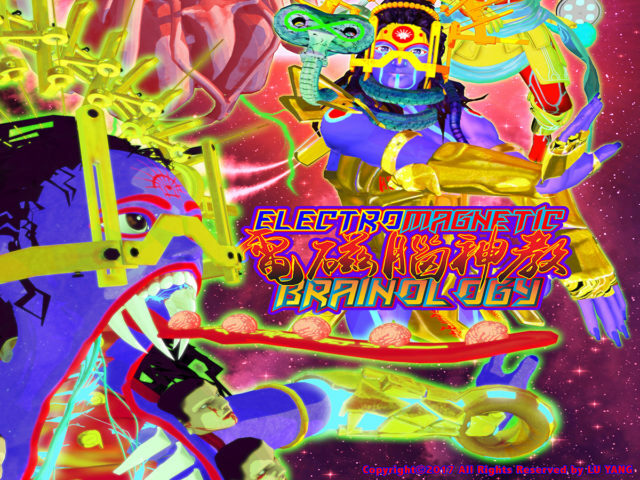 While many artists eschew overtly political themes, others have chosen to confront the complex and contradictory facets of China’s restricted web, producing provocative and challenging works which not only satirise the government’s cybersecurity initiatives, but also comment on the psychological effects of censorship. The artist Miao Ying, for example, refers to this as her ‘Stockholm syndrome’ approach to the internet in China. 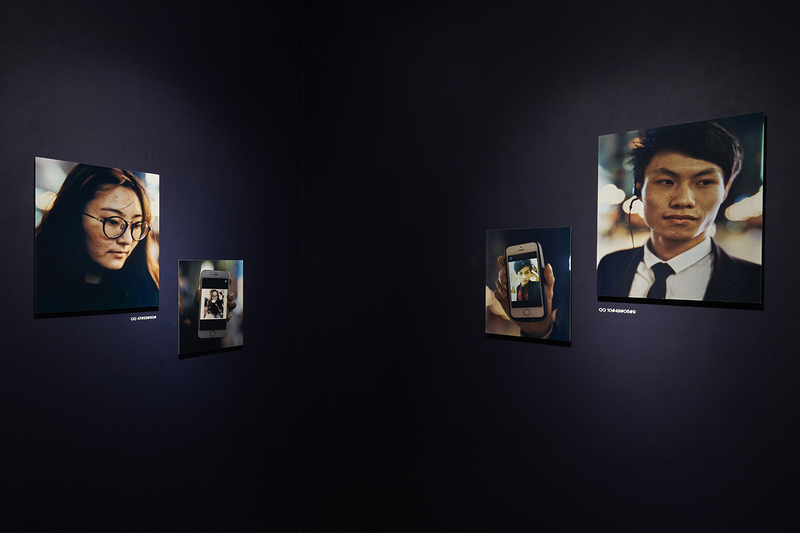 Other artists such as Xu Wenkai (Aaajiao) strive to make the mechanisms of the Great Firewall visible, exposing the fault lines between censorship and self-expression. One of the regime’s fiercest critics is obviously Ai Weiwei, who, earlier this year wrote a polemic about the perils of self-censorship, calling for others to reject the ‘China model’ of development, which has promoted economic ascendancy at the cost of political freedom. Recent developments illustrate that we would do well to heed these criticisms. Cambridge University Press briefly decided to block access in China to over 300 articles from the China Quarterly, one of the world’s leading China Studies journals, at the behest of Chinese censors, before eventually reversing the decision. As China expands its global engagement, seeking to reinvent itself as a 21st-century superpower, the long arm of censorship doesn’t just affect artists and writers within the country itself, but also has serious ramifications beyond China’s borders. A diet of video games and old movies have influenced the most popular online trends, as seen by a list of the hottest Chinese internet slang from the first half of this year expected to bewilder anyone not up-to-date on some very obscure references. As compiled by Headline News, the online slang terms originate from such varied sources as online video game banter, a Yu-Gi-Oh card game and even a 25-year-old Stephen Chow movie – subtle signs that Chinese youth are a little behind the times when it comes to pop culture. 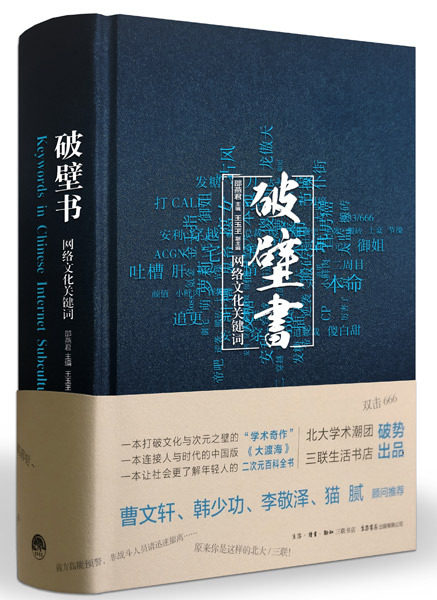 In 2016 Lin Ke 林科 released a book via Tria publishing that presents a chronological overview of his output from 2010-2016. 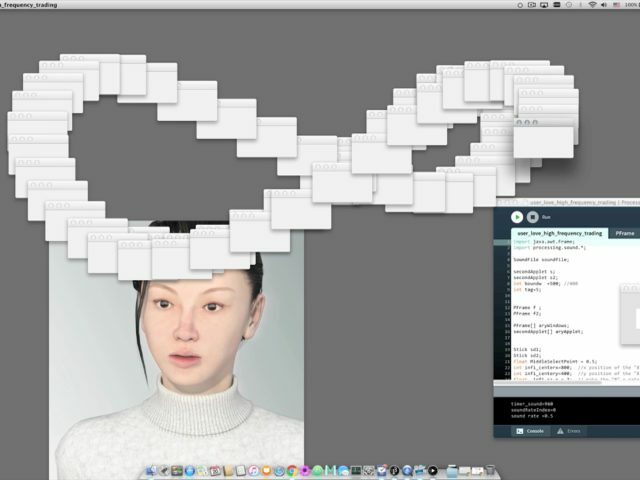 As an artist Lin is known for innovative works which explore the impact of digital technology and computer operating systems on contemporary art and visual culture. Integrating images culled from social media platforms with playful subversions of standard software packages and graphical user interfaces, his practice employs screen recording software and programming code to blur the boundaries between real and virtual spaces. After graduating from the China Academy of Art’s New Media Department (now the School of Intermedia Art) in 2008, Lin began a series of video works which were created without the use of a video camera. Capturing the mundane real-time actions governing artistic creation in the computer age, many feature the artist interacting with his laptop. We view these videos via the computer’s own camera, controlled from a distance with the use of a touchpad as the artist records his own movements to music.